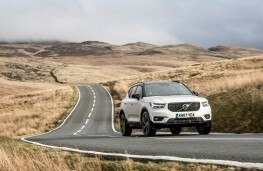 BRITISH drivers are going SUV crazy with so-called Sports Utility Vehicles now making up nearly a third of all cars on UK roads. 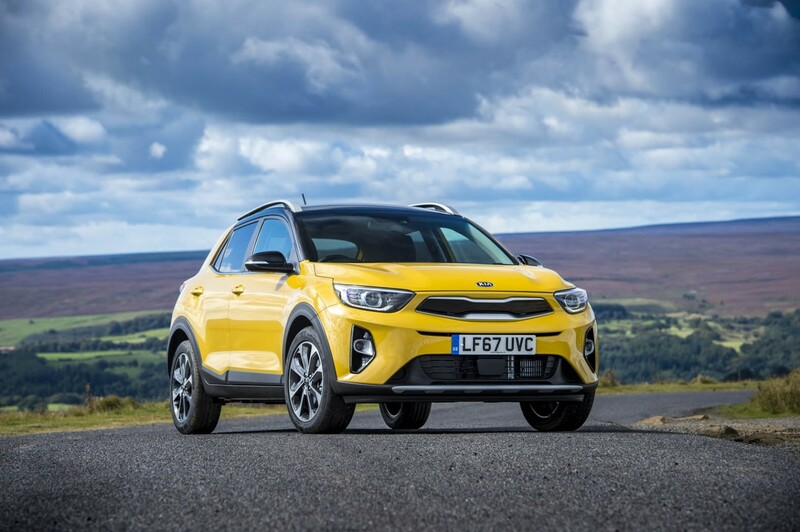 And the explosion of these high-riders onto the UK's roads looks set to continue with car manufacturers preparing to unleash an even greater variety of models. Analysis of the new car market by data experts at hpi shows that the SUV sector of the market has been the fastest growing sales sector for several years. 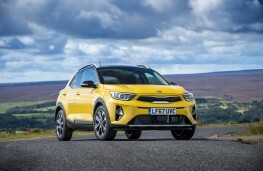 Mark Bulmer, the company's consumer specialist and SUV analyst, reckons that he's never seen anything like it in over three decades of motor industry experience. 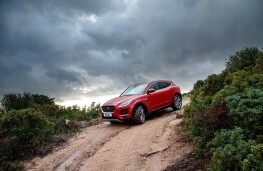 He says: "In 2008 SUV barely existed as a sector and annual sales volumes were around 161,000 vehicles (and) within an industry totalling 2.1 million, the SUV sector achieved 11.6 per cent of the market share. 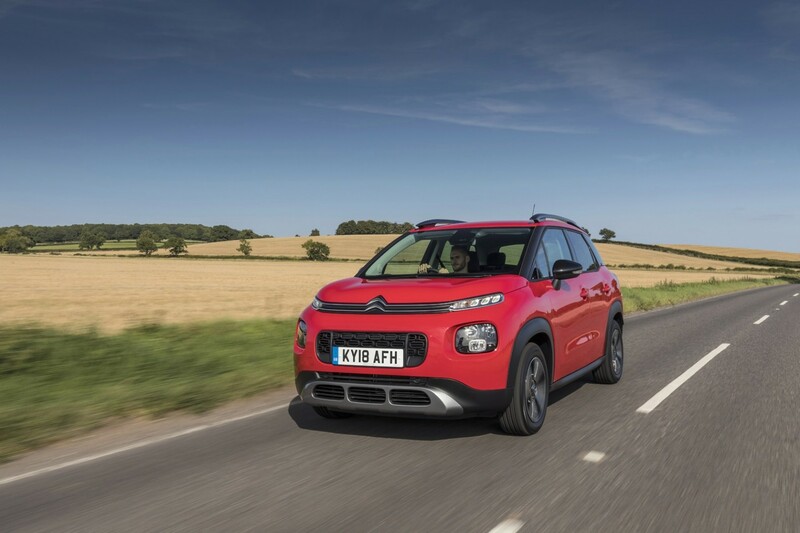 "Fast forward to 2017 and the SUV sector achieved sales of over 817,000 vehicles from a total car market of 2.5 million achieving a massive 30.5 per cent of the total market share. 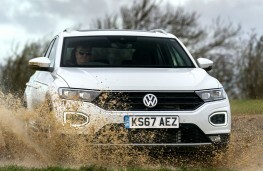 "The growth of SUV sales in just 10 years is nothing short of staggering and it shows no signs of applying the brakes." 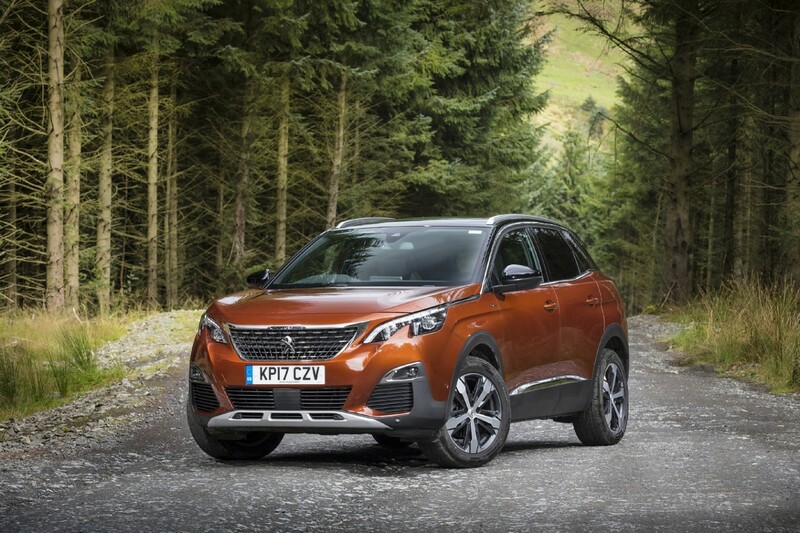 According to Bulmer, 114 completely new SUVs have been launched since 2015 with at least a further 20 expected within the next 12 months. 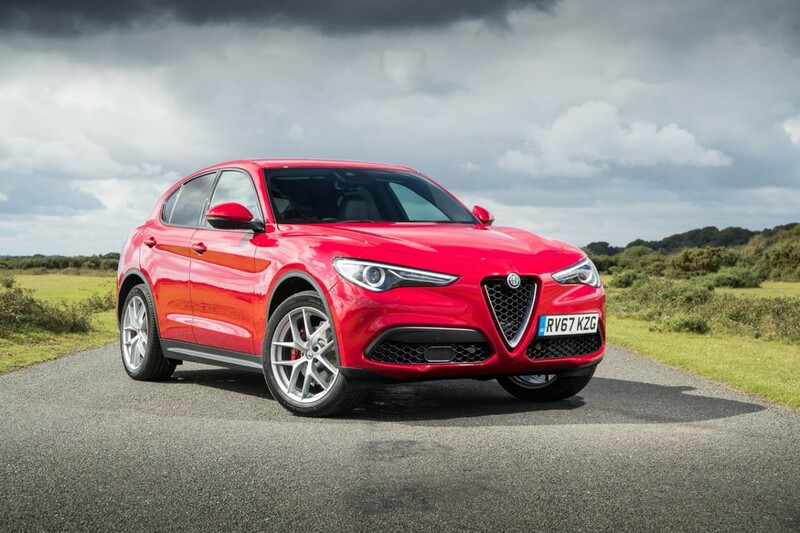 And he points to a number of makes and models which are currently taking the market by storm including the Alfa Romeo Stelvio, Citroen C3 Aircross, VW T-ROK, Jaguar E-Pace, Kia Stonic, Toyota C-HR, Peugeot 3008 and Volvo XC40. He added: "Boasting practicality, presence and efficiency, SUVs are all the rage and clearly an increasingly popular choice with drivers. "The SUV market has continued to boom and sector growth has been boosted by a strong consumer appetite. 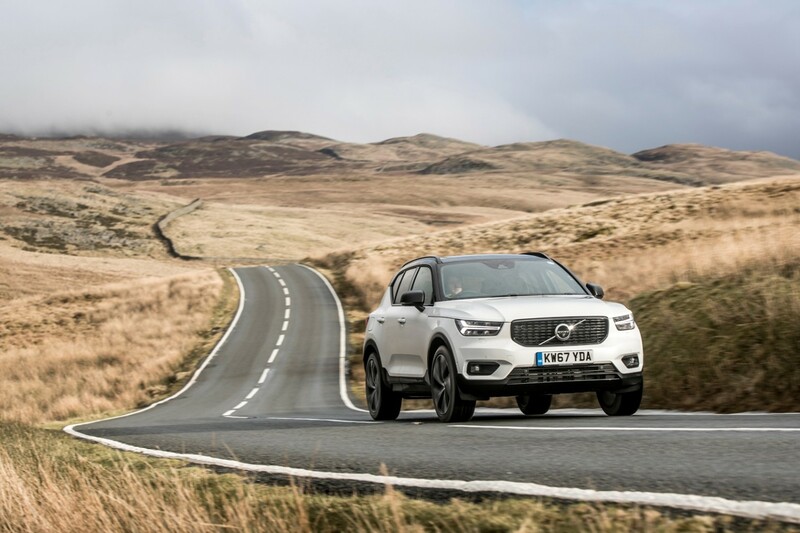 The huge choice of available models and all year round lifestyle appeal all serves to make the sector appealing to motorists and ensure the manufacturers are innovating to fuel demand. 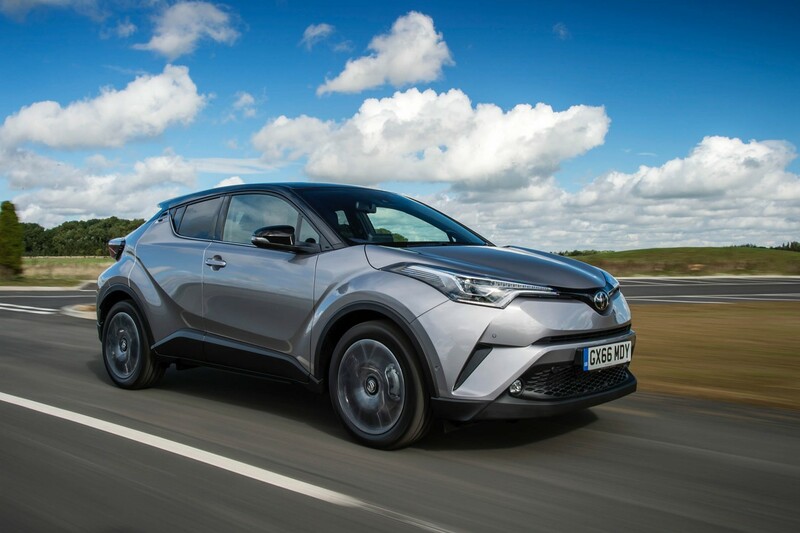 "The SUV sector remains one of the most exciting vehicle sectors and manufacturers are putting a great deal of emphasis on design, styling and performance to capitalise on this continuous growth and it hasn't finished growing yet.We can expect to see plenty of new SUV models this year covering all sector sizes and electric, hybrid, petrol and diesel vehicles are needed to meet the requirements of a rapidly changing market."